I have been putting together my branding/packaging for (what seems like) EVER! 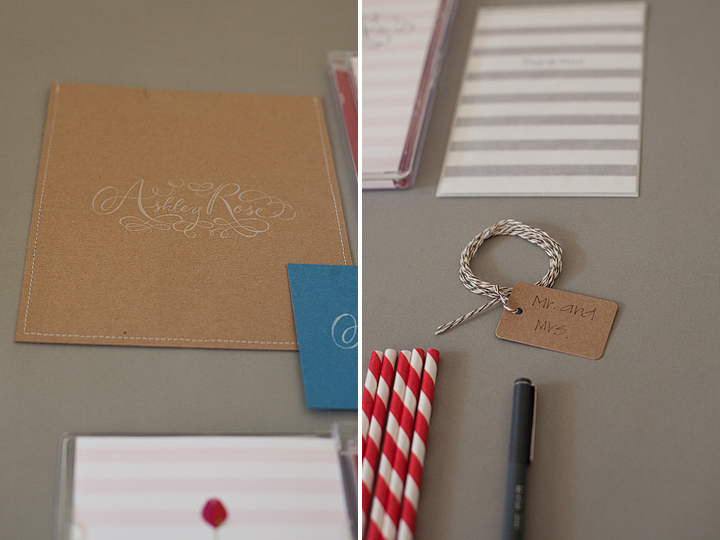 And its hard to put together a cohesive brand, but I just love when everything matches up. 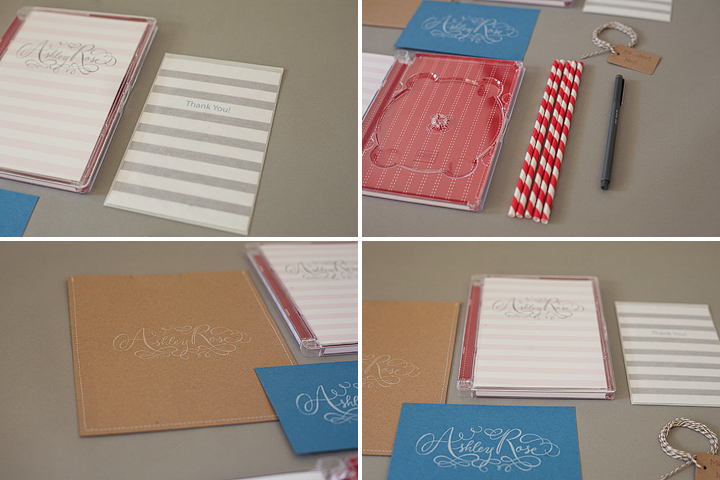 Next week I will show how I package my albums! First up my business cards! This is my engagement/portrait session suite of packaging! I've just started trying to figure mine out! The hardest thing for me is just deciding what I want! What colours/ what style etc. Soo hard to pick! I just love so many styles! 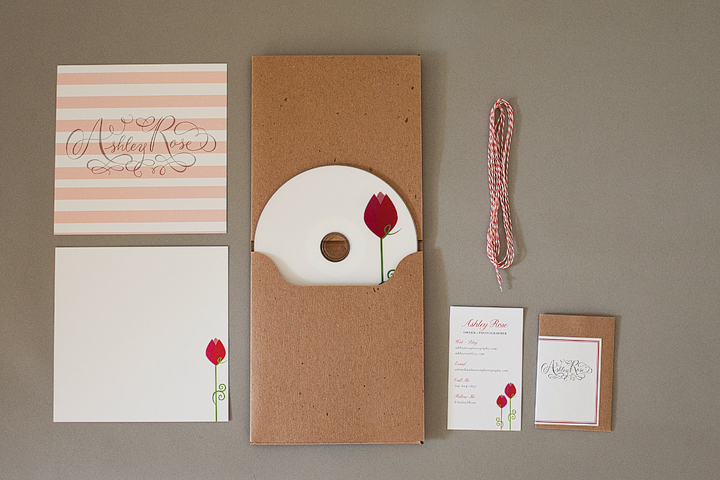 I do especially love the fun red style of yours, simple and sweet! Ahh! SO cute! :) I love that kraft CD sleeve!! Where did you get those? 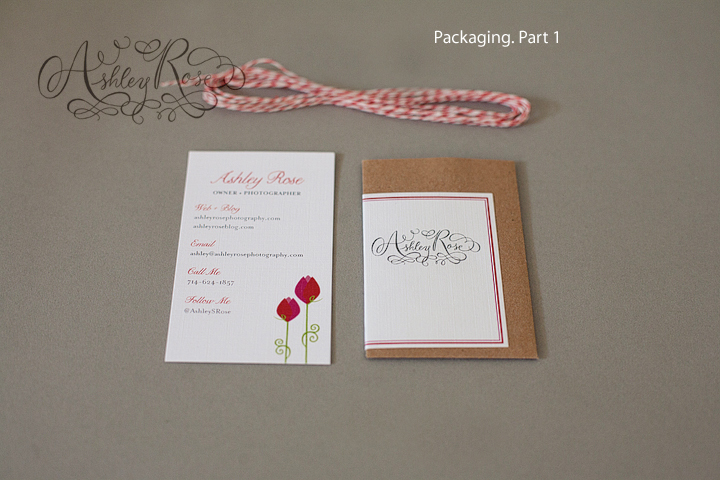 Ashley, I just stumbled on your blog in my search for branding inspiration and packaging for my photography biz. LOVE LOVE LOVE what you've got going on here! 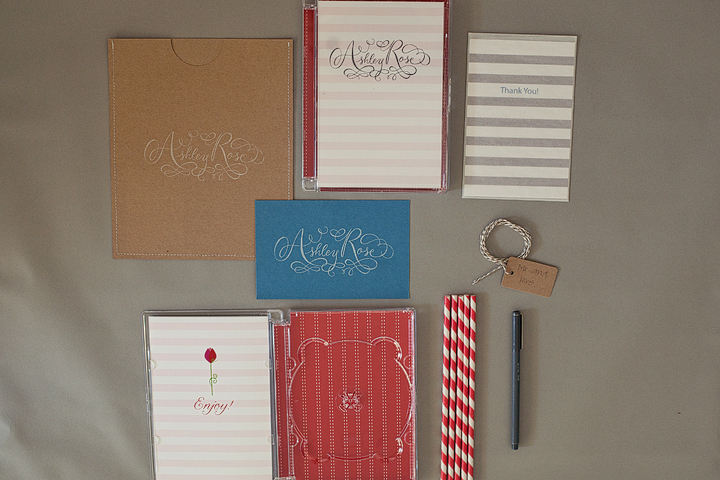 I'd love to know where you got your print sleeves...especially with white printing...looks so great! Slogans and creative designing are necessary part of the packaging and it really affects the conversion of any business.